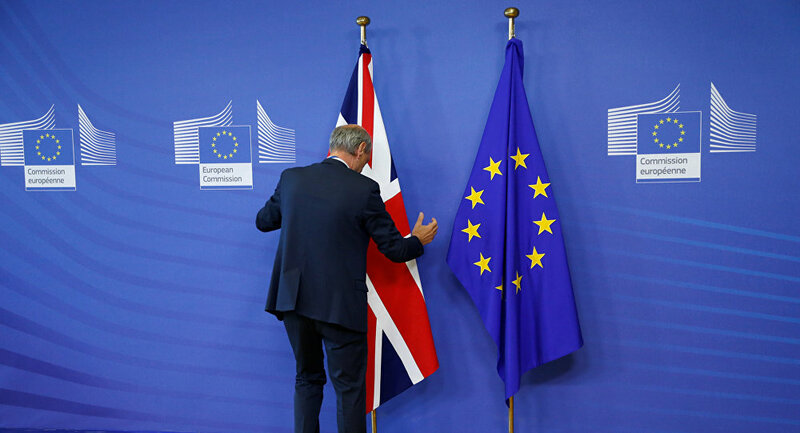 Prior to Cameron’s ill-fated 2016 Referendum, his Conservative Party was split between Europhiles and increasingly vocal Eurosceptics who were buying into the xenophobic rhetoric of the UK Independence Party. What started as an irresponsible gesture to quell internal party dissent is now exposing the deep fractures in British society, with no solution or ability to unify the people in sight. Thus, the divisive democratic system delivered the only thing that it is truly suited for: more division. The long hard look that is overdue is to truly evaluate the democratic model on its basis and merits, to draw the conclusion that it cannot work, so a better alternative should be considered. The Islamic political system details the legislative sources from which are derived the rules for governing life’s affairs. In areas where divine legislation is not prescriptive, such as technical matters requiring research, or where the people’s opinion is to be sought, the Lawgiver has permitted consultation between the ruled and the ruler. Such consultation is called shura, and the Shariah has detailed how the process works; the valid cases for consultation, who is consulted, and when the verdict is binding on the state and when it is not. Shura on the technical matters is for the experts in the field in question and not for the layman to engage in. Consulting non-experts in technical matters and for Parliament to be bound by their verdict is highly irresponsible and not in line with managing the affairs of people in a competent and just manner, as it opens the door for manipulation, as Brexit has shown. The Khilafah (Caliphate), the Islamic State that is established on the way of Prophethood does not mislead the people with false promises of participation, nor lead them to division and destruction due to the manipulation of a powerful self-interested elite.